Staying true to our focus on Entrepreneurship, Technology and Innovation, our “Makers & Creators” initiative is actually a set of multiple programs that are aimed at the youth in urban areas introducing them to and given them further insight, knowledge, tools and training in the areas of entrepreneurship and various technology areas (web, mobile, internet of things, makers tools and more). Our hands-on labs and teaching give “students” the ability to learn and build at the same time. True learning and creativity is the goal, exposing them to a variety of technical skills sets and opportunities, and allowing them to make something and be creative. The “Makers & Creators” is the first phase in a greater initiative in our commitment to ensure the development of more minorities in the areas of Business & Technology. We however can’t do this one without you, thus we are in need to raise $175,000.00 to ensure flawless execution and kickoff of a dedicated facility. The donated funds will go toward, facility acquisition & renovations and equipment. Please use the donate button below to donate to this program. Also, please be sure to share this with others. Our goal is to open a dedicated facility in 2017, please help in doing so. 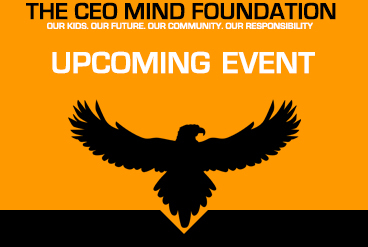 Don't Miss Out, View All Upcoming Events! 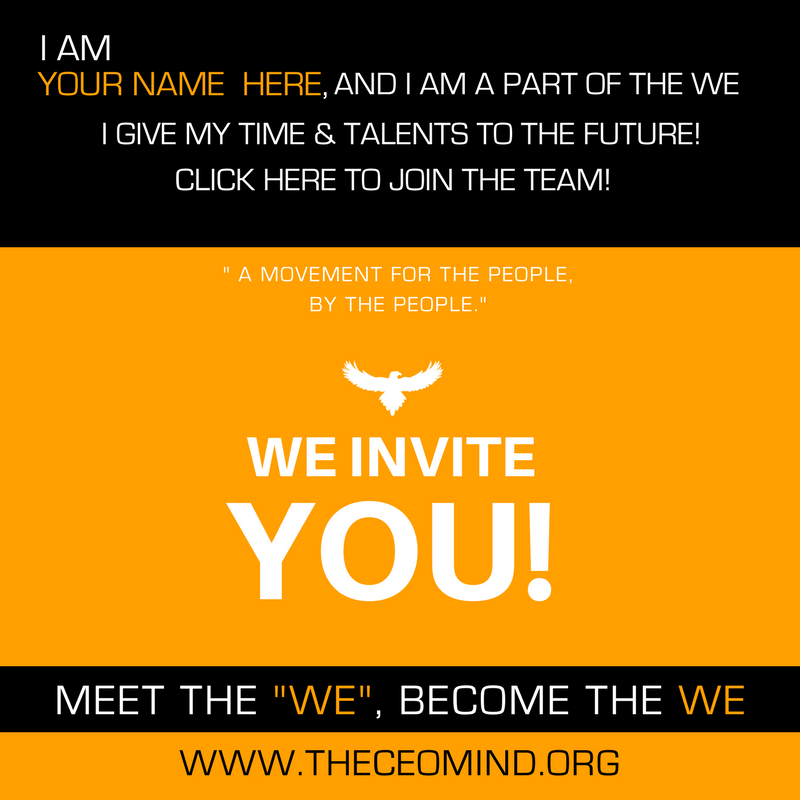 JOIN THE TEAM, BECOME A CHANGE AGENT!